Home / Unlabelled / Denzel Curry feat. 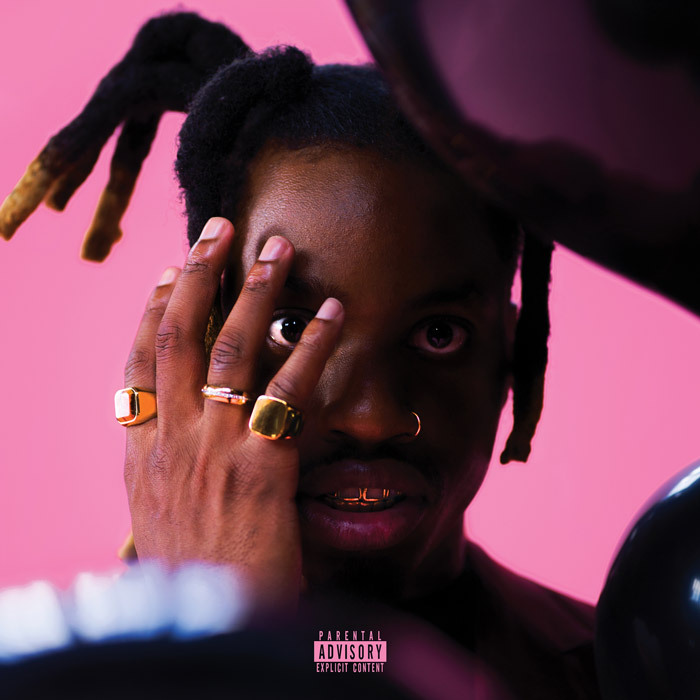 GoldLink & Twelve’len - "Black Balloons"
Denzel Curry feat. GoldLink & Twelve’len - "Black Balloons"